I found Marilyn’s Gluten Free Gourmet/ American GraFrutti here in Knoxville! 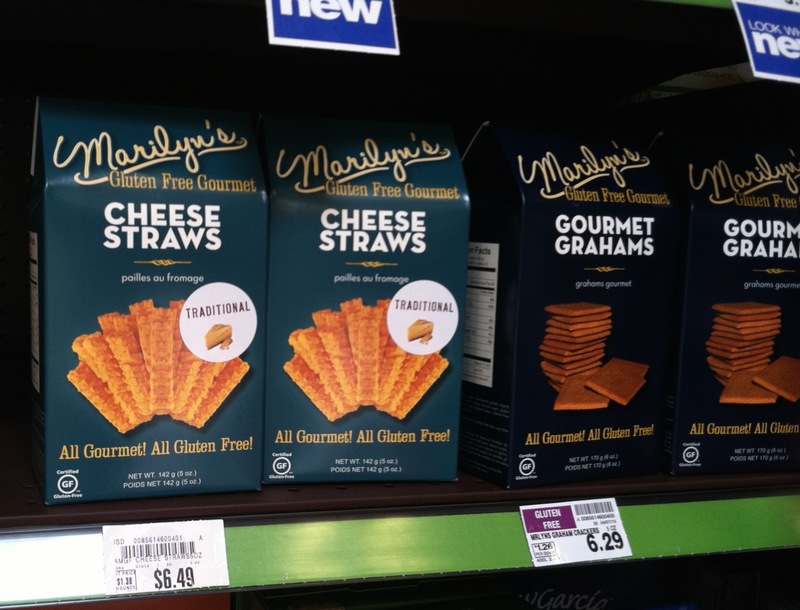 So, I’ve written about my love of Marilyn’s Gluten Free Gourmet before, but I had yet to see them in stores locally until the past couple days! Yesterday at Kroger I found their Traditional Cheese Straws, and Gourmet Grahams! 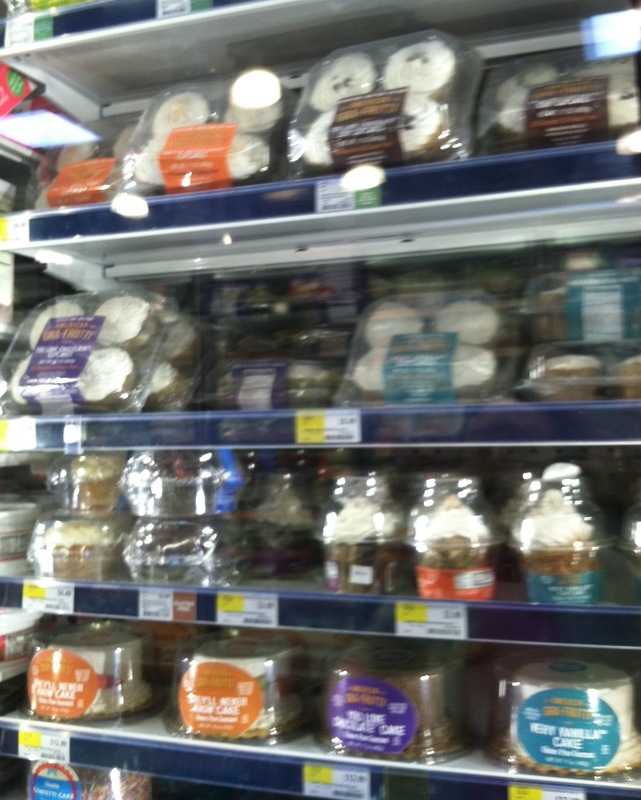 Then, today at Whole Foods I found their classic Bubble Bread Mix, and an assortment of cakes and cupcakes in the freezer section. I was SO thrilled to find these products around town, and am looking forward to trying them in the future! Have y’all found any products from American GraFrutti/ Marilyn’s Gluten Free Gourmet near you? Let me know in the comments! Have a Terrific Thursday y’all!